Our location is a secluded 50-acre sanctuary neighbouring the protected Karawatha Forest and its friendly wildlife, just minutes from Logan Central and everything you need. Our community is enriched with history, where our residents enjoy an affordable yet high-quality lifestyle, where amenity and activities are in abundance, and where people are there for you. Our commitment to you and your loved ones is a peaceful, healthy and joyful lifestyle—a promise that Trinder Park has preserved for 50 years. Trinder Park offers 55 stylish and secure 1-bedroom and 2-bedroom villas with dedicated parking, practical design and private outdoor spaces. 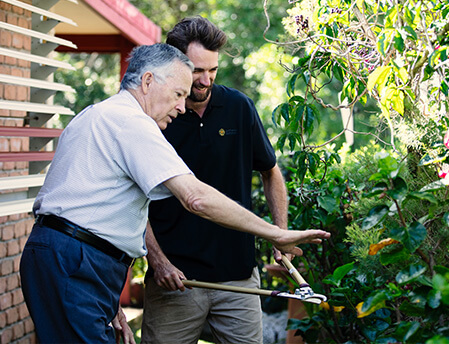 Enjoy a low-maintenance lifestyle with home support services, when and how you need it. Discover more about Retirement Living at Trinder Park here. Experience personalised aged care services with a range of private ensuite rooms, including accommodation for couples. 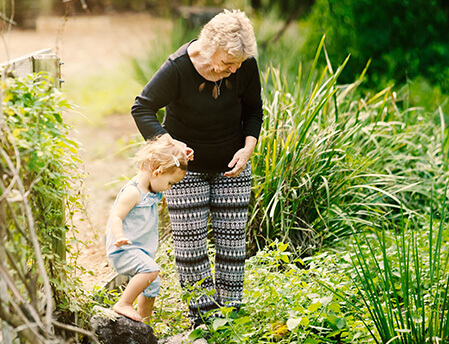 Our team of dedicated lifestyle coordinators, 24-hour nursing staff and aged care specialists are on hand to provide respite care, dementia care, medication support and leading palliative care. 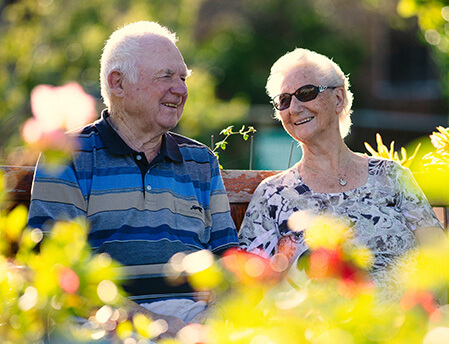 Discover more about Aged Care at Trinder Park here. Our home support team provides the added assurance of as-required or regular in-home care. We offer flexible packages through Federal Government-funded Home Care Packages or as fee-for-service. Discover more about Home Support at Trinder Park here. Affordable allied health services for both our retirement living residents and members of the local community. We provide subsidised individual sessions and group programs, tailor made for people aged 65 and over. Services include physiotherapy, massage, podiatry and group exercise therapy sessions. Download our Allied Health brochure here. Call Wanda on 1800 960 433 to book a tour or order your FREE information pack using the form below. A hidden sanctuary, a local landmark.